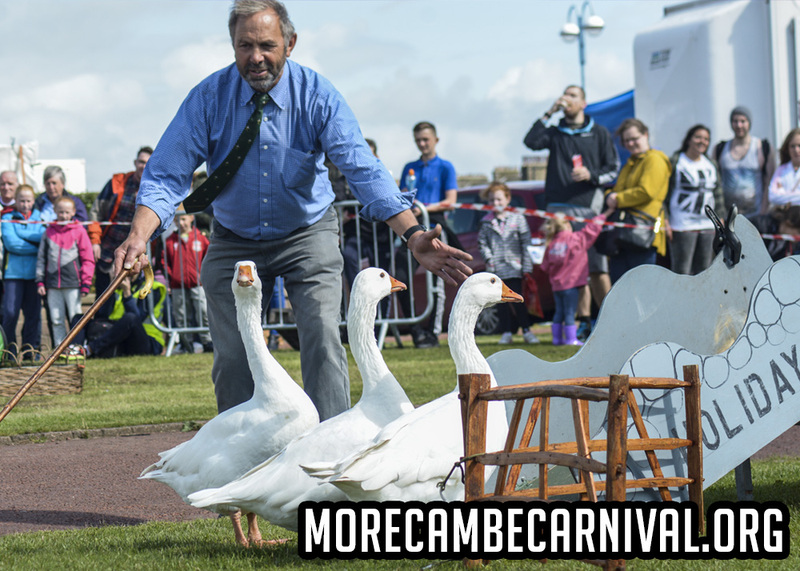 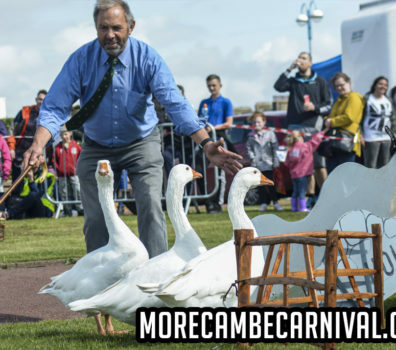 The Morecambe Carnival welcomes enquiries from performers of all types. 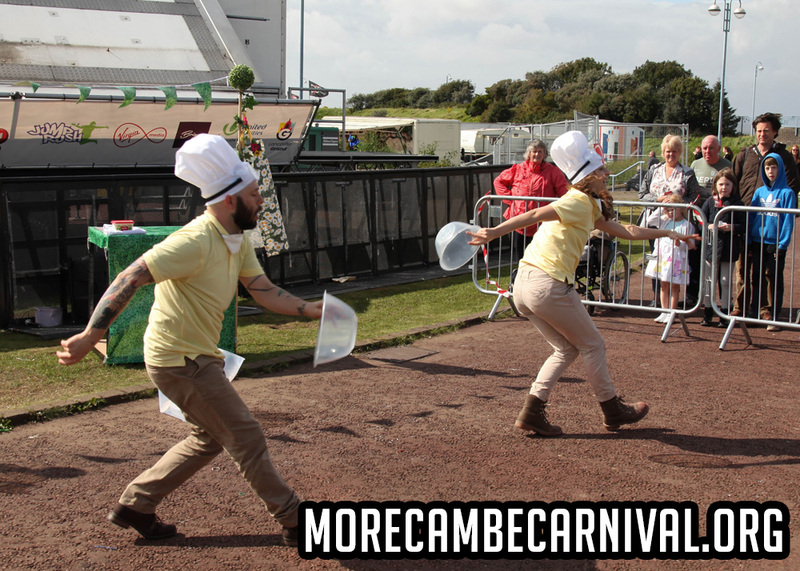 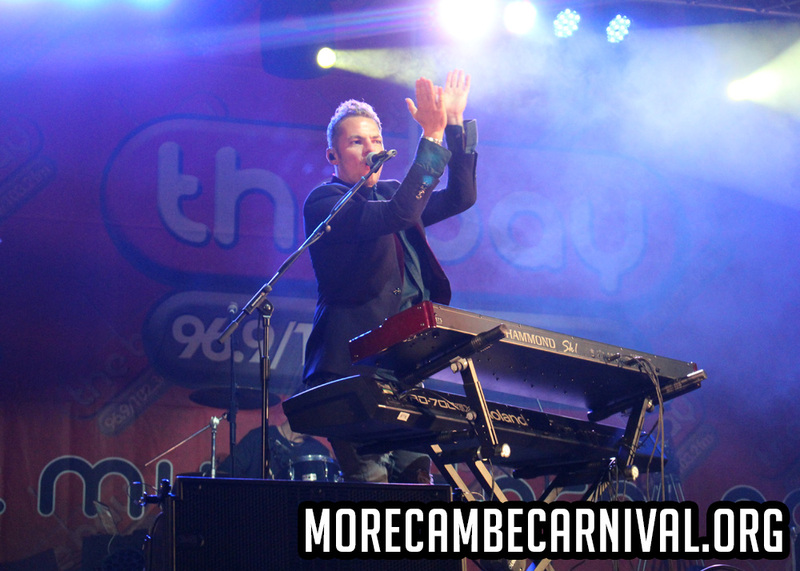 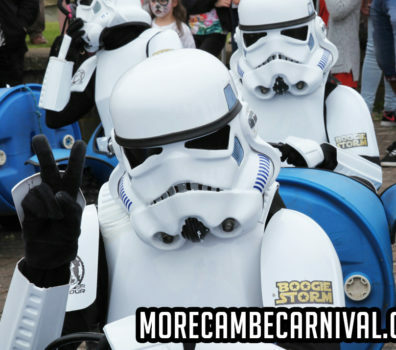 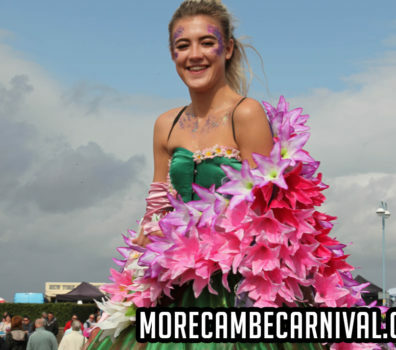 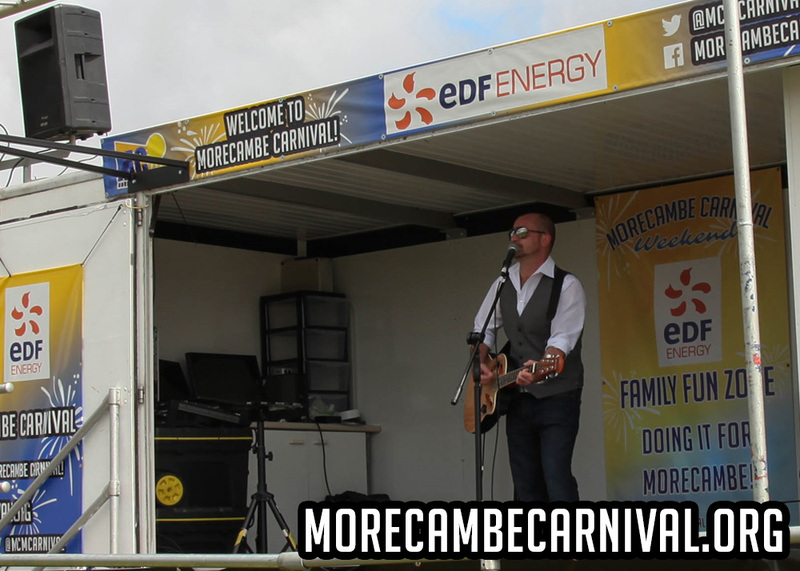 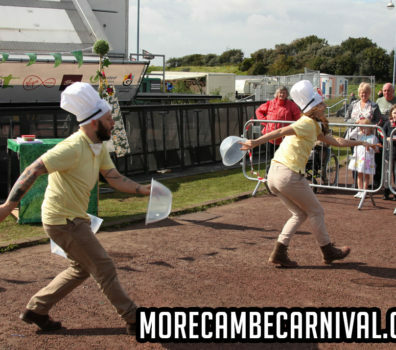 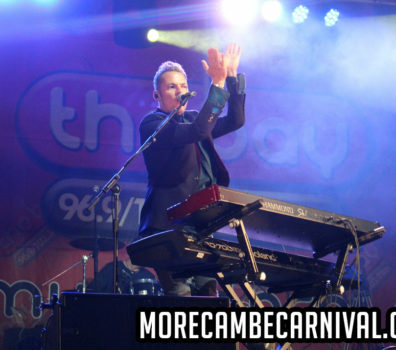 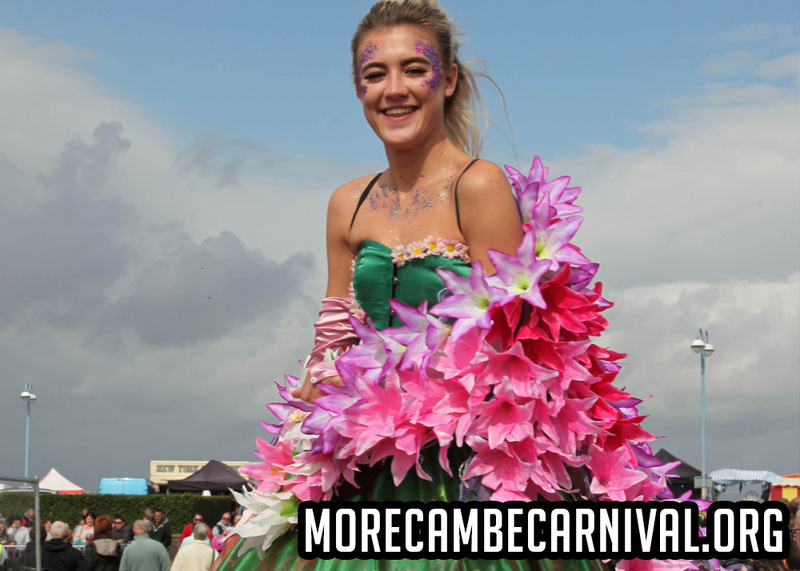 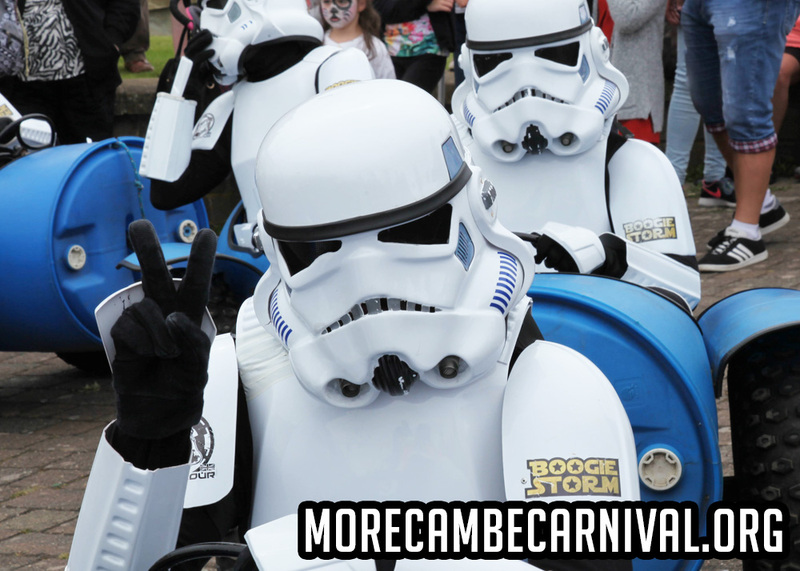 The Morecambe Carnival features a growing number of performance and entertainment venues and the MC Team are looking to programme the best line up yet in year five - MC19: 10th & 11th August 2019. 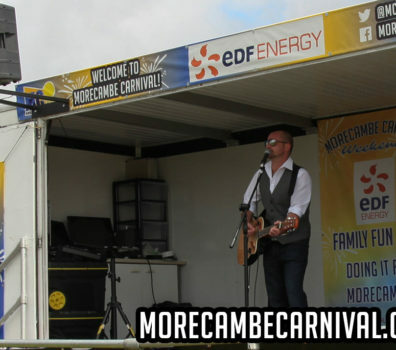 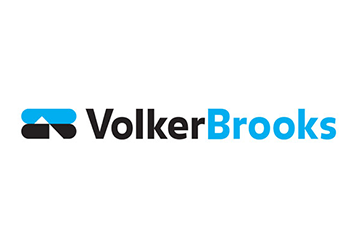 We welcome performance enquires from all types of musical, artistic, traditional, theatrical, dramatic shows and acts. 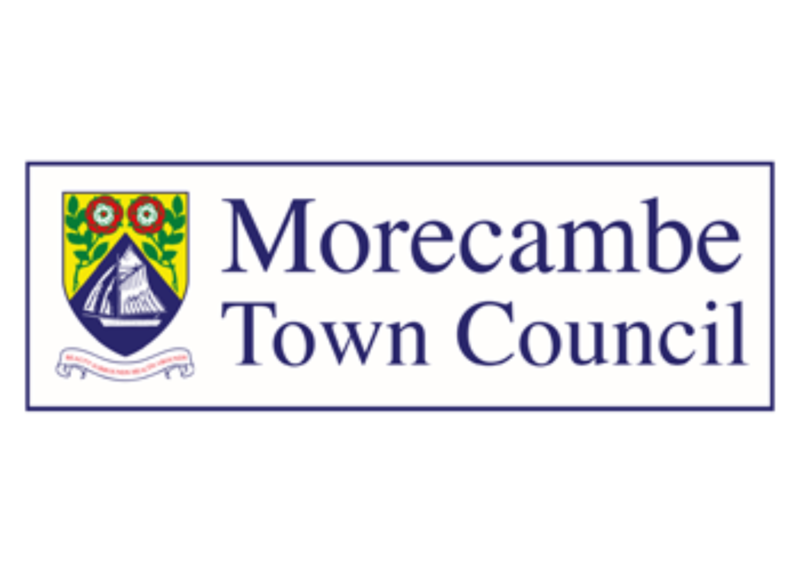 Please use the form below to send us your details. 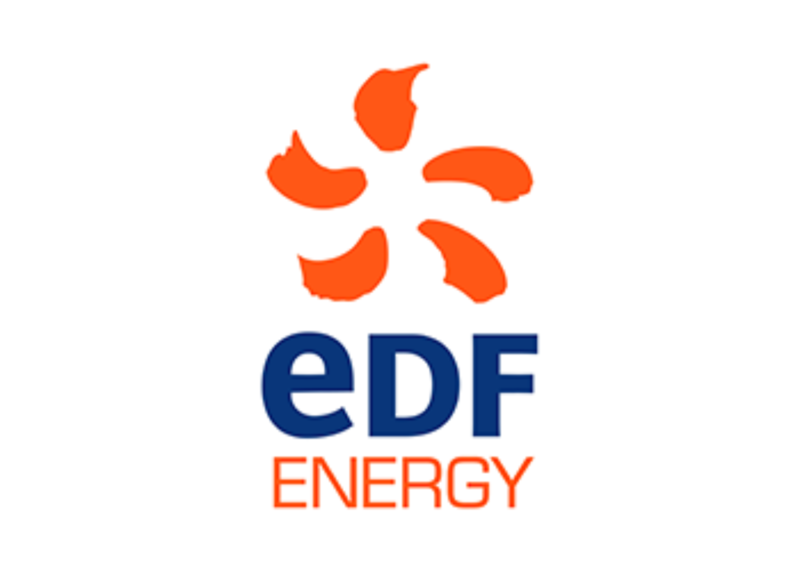 Please wait until you see the 'Enquiry Sent' message before leaving the page.